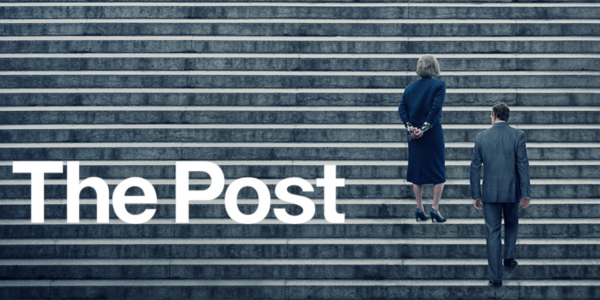 In a time where it seems the press is under more scrutiny than ever; The Post arrives to show everyone just how powerful journalists can be amidst the tumultuous landscape of politics. Not only does the film feel incredibly timely, but the talent behind it is incredible. With one of the greatest directors of all time behind the camera and two of the best actors in history as well, The Post has all the elements needed for a classic to follow. Katharine Graham (Meryl Streep) is the first female publisher of a major American newspaper -- The Washington Post. With help from editor Ben Bradlee (Tom Hanks), Graham races to catch up with The New York Times to expose a massive cover-up of government secrets that spans three decades and four U.S. presidents. Together, they must overcome their differences as they risk their careers -- and very freedom -- to help bring long-buried truths to light. As said before, The Post is scarily relevant to today’s landscape. Though the press may have shifted and changed since that time, the challenges never truly faded. The film never wastes a moment to showcase these challenges either, getting straight into the main dilemma of it all. The story is inherently interesting but it also provides for some great moments of tension and drama that are only elevated by the insane amount of talent present on the screen. And there is an excessive amount of talented people in this film. Meryl Streep is obviously the star everyone knows her to be and it really isn’t remotely surprising at this point. As Katharine Graham, Streep is able to showcase quite a bit of growth, from the intelligent yet meek woman to the strong, confident leader she becomes during the whole Pentagon Papers incident. Backing her up, of course, is a strong performance from Tom Hanks, which again isn’t a shock in the slightest. Hanks brings a drive and desire to the film that permeates into every inch of the film, pushing it forward at a fairly brisk pace. The rest of the cast fills in nicely for an exceptional ensemble. Never did I think it possible that one of the most enthralling and engaging scenes of the year would come from The Post, and yet here we are. 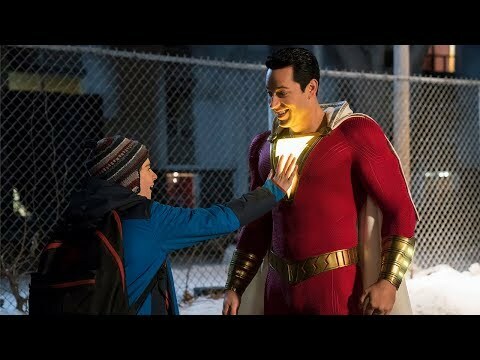 The film is actually full of excellent scenes that grab your attention and don’t let go. Director Steven Spielberg has done a great job of taking these true events, of which we already know the outcome, and making them incredibly interesting and surprising. With plenty of snappy and calculated dialogue to help of course, The Post is never short on intrigue. Overall, The Post is a well-timed film in regard to theme and executed beautifully by a cast and crew full of legends. 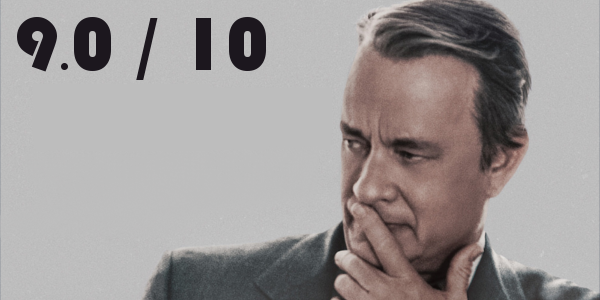 The performances across the board are great, with the two leads in Streep and Hanks likely earning their way into award conversations for another year. Spielberg lends his touch in remarkable fashion and crafts a tight, engaging story around this historical event. While there may be better films in 2017, none feel quite as well designed as The Post. So what did you think of The Post? Have you seen it? Are you interested in seeing it? Share, subscribe, comment below, and as always return to I Am Sam for weekly reviews and insight.